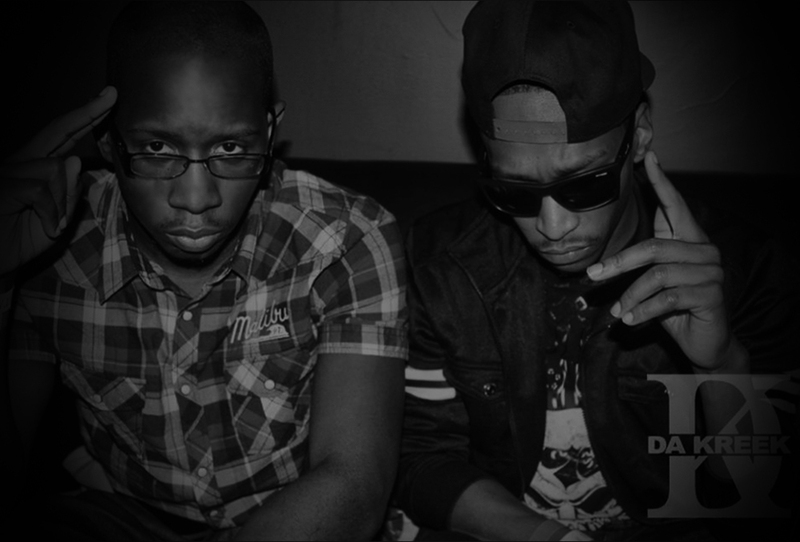 Hip Hop duo DaKreek release their new track, Live It Up. It’s a new sound for the group, at least in my opinion, and it takes some getting used to if you’re more familiar with their original sound. But after several plays you can hear it for what it is instead of what you remember DaKreek was. This track puts reminds me of a Juicy J and Wiz Khalifa collab. What are your thoughts?